New BlackBerry 10 images including homescreen widgets leaked | BlackBerry Blast! 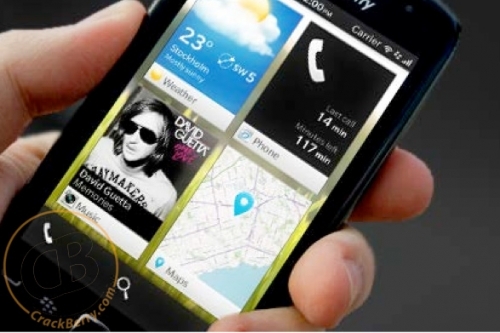 New BlackBerry 10 images have been published by CrackBerry showing the next BB OS will include homescreen widgets. CB got its hands on a 14-page marketing pdf file that included new images of BlackBerry 10, and it looks like they're taking a page out of Microsoft's book. As you can see in the picture, the widgets look similar to Microsoft's Tiles in Windows Phone 7.